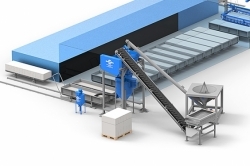 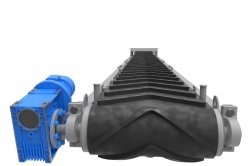 Installed on the silo cone it is used to simplify unloading, transporting and sieving. 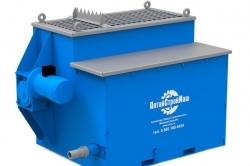 Together with the aeration system it makes up the system of bridge breaking. 220 V, AC current. 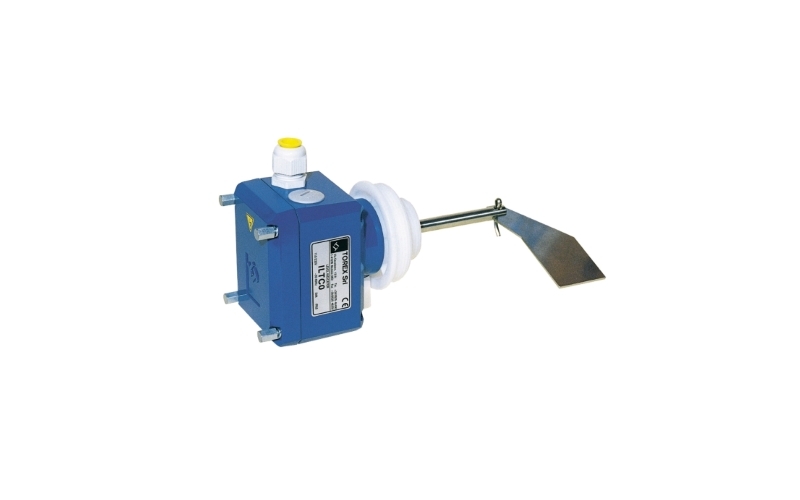 Level sensors ILТare meant to indicate the maximum or minimum level of the material in the container, bunker or silo tank using rotational motion. 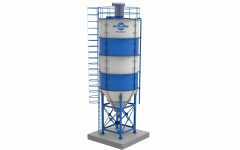 It is applied in storage tanks with sand, cement, flour or corn. 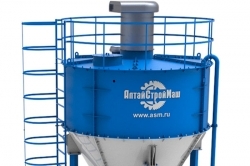 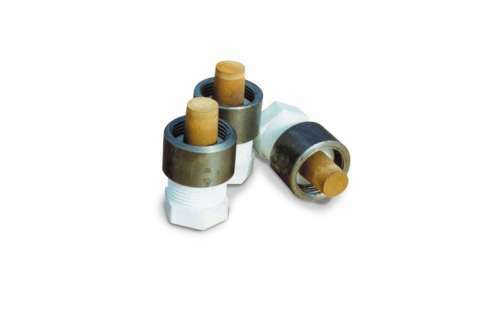 Aerating spray nozzles U025 are applied for aerating the cement in the lower silo cone or another container. 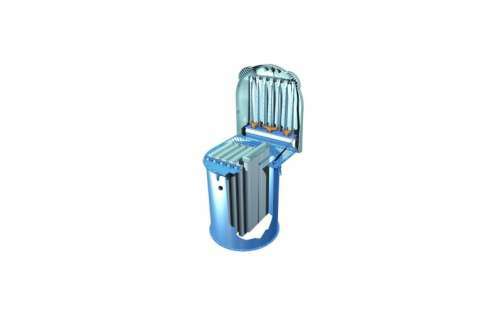 The air supplied by it makes the powder plastic and it easily flows into the vent. Butterfly dampers VFS are most widely used dampers applied to cut off the flow in silo tanks with cement, sand, corn and other bulk materials. 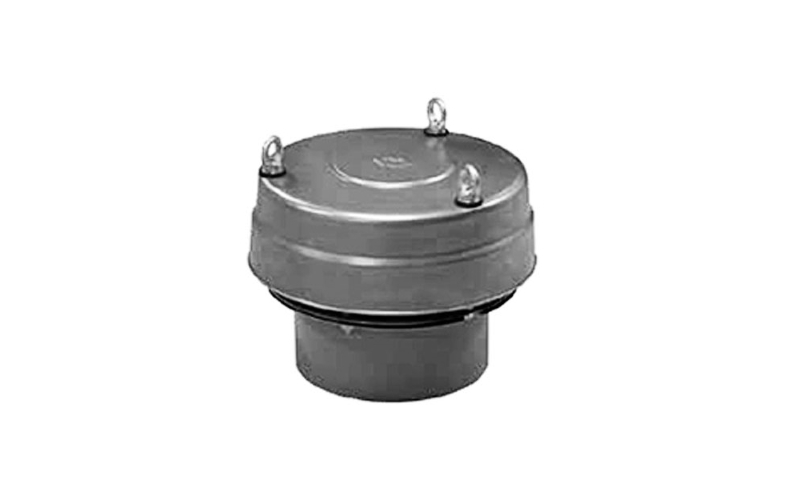 The safety spring-loaded pressure dump valve VCP is applied to regulate the internal environment of the silo tank in emergencies. 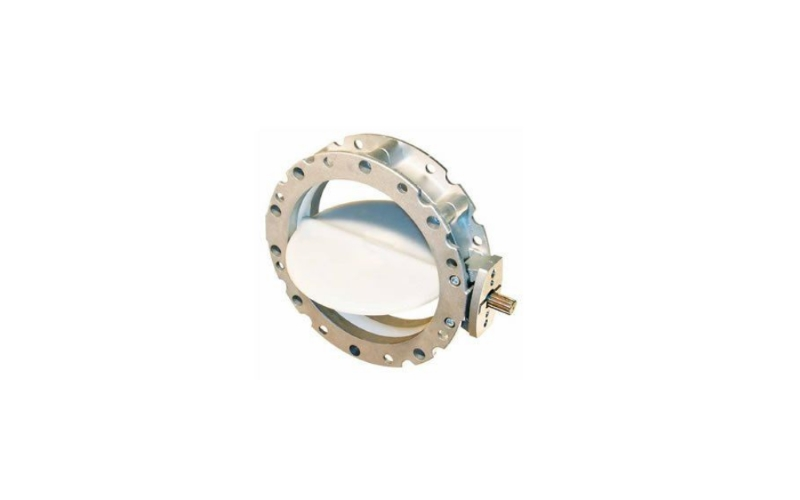 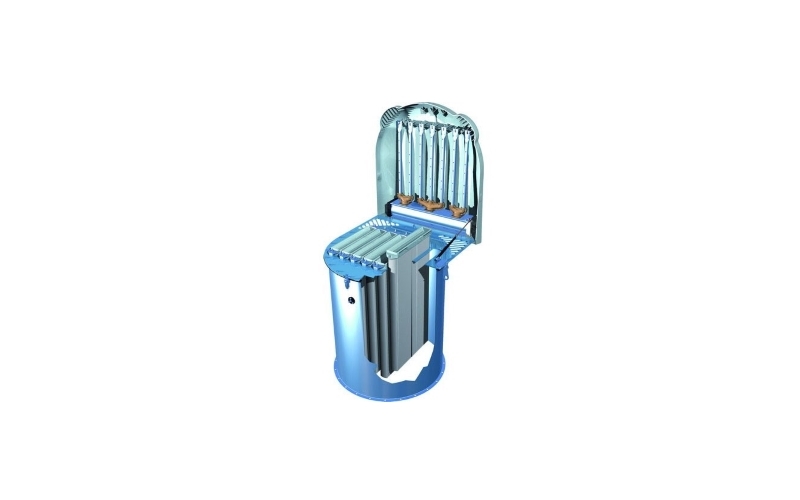 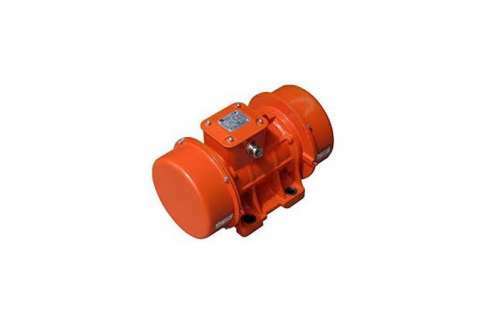 It is a reliable protective means under excessive or insufficient internal pressure, providing for equipment safety. It is perfect if the valve is never required to be used. However, it must be there in order to provide for efficient and reliable work. Line ABAC is equipped with highly-reliable components and has been tested in operation. 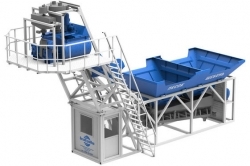 The equipment is both durable, user-friendly and as easy-to-handle as one may expect to operate such a productive machine. 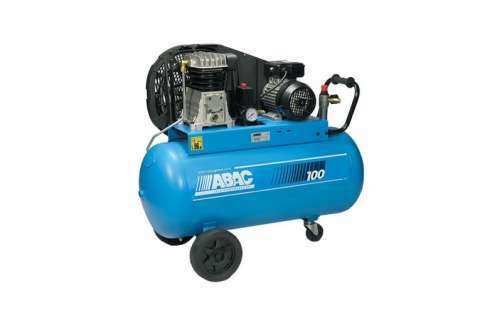 Compressors provide for increased circulation rate under higher operating pressure. 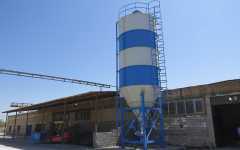 Indicating lamps of lower, adequate and higher cement levels. 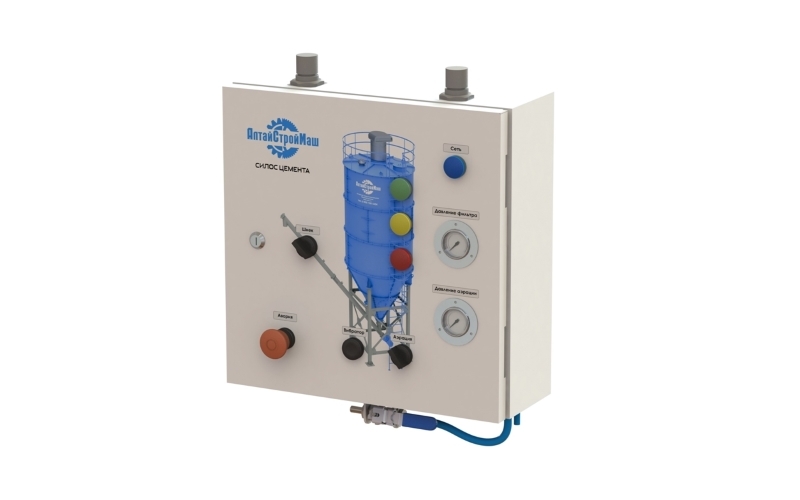 It is possible to control the silo tank equipment externally, for instance, from the control panel of the concrete plant. 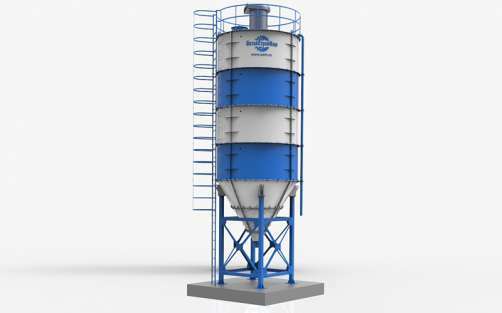 Silo 98 tonnes is equipped with Italian fittings: the silo filter Silotop Zero and the pressure release valve (WAM, Italy). 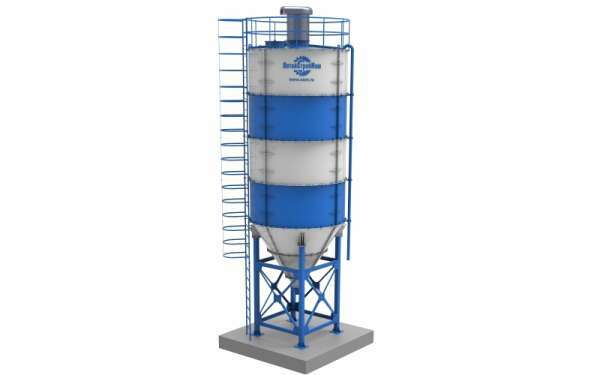 Modern aeration system aerates inside the silo, thus cement does not stagnate at the bottom and the cement level sensors define the cement level in the silo.